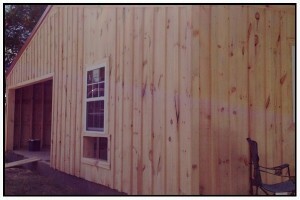 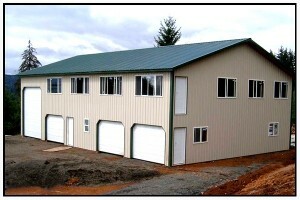 We Build Garages & Workshops! 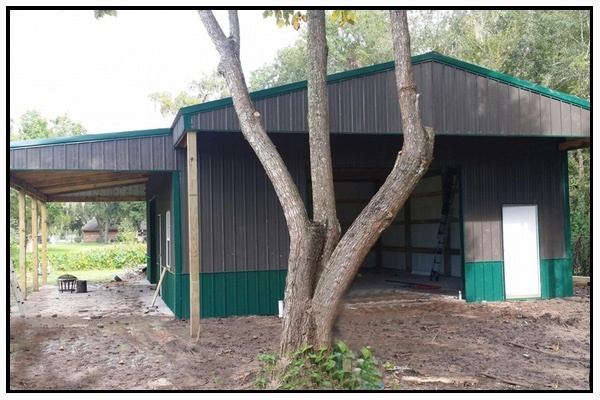 There are many types of garages and the way the structure is put together should depend entirely on the purpose of the building. 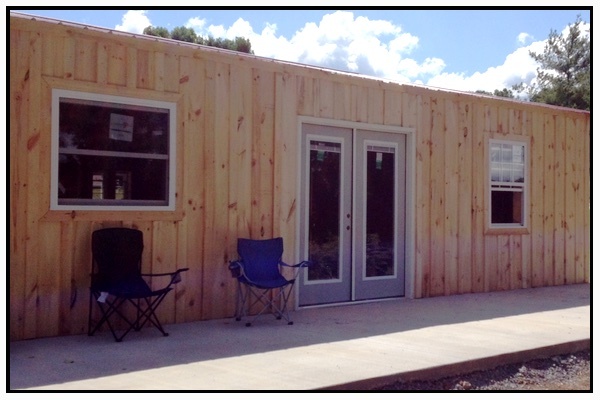 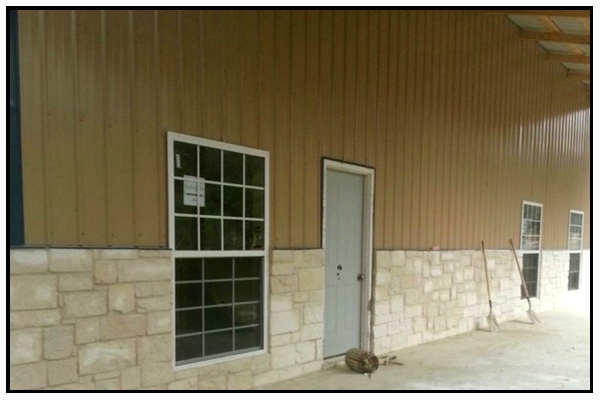 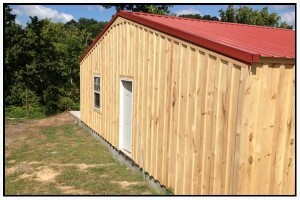 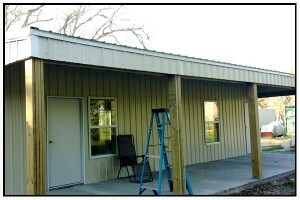 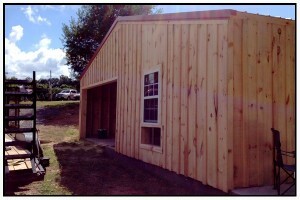 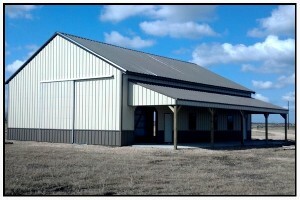 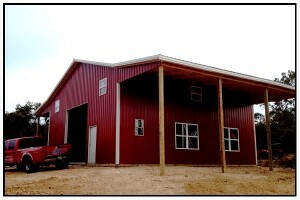 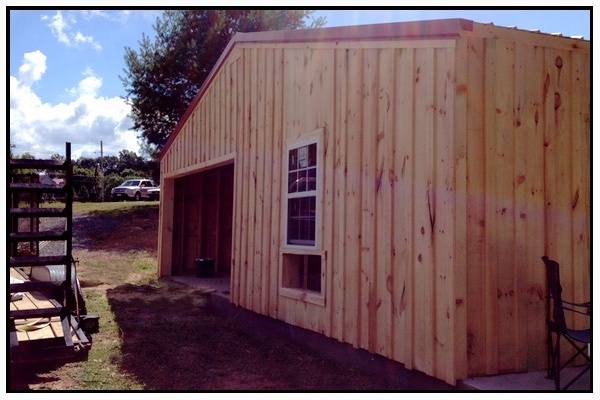 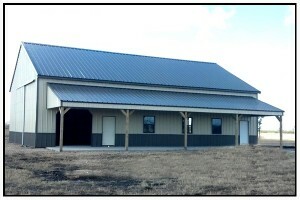 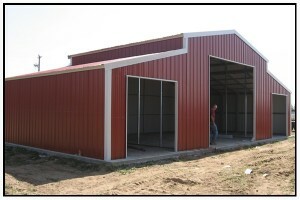 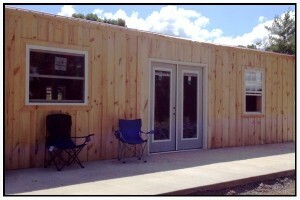 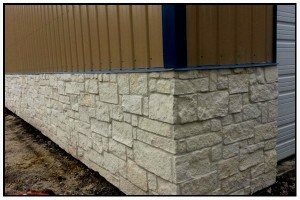 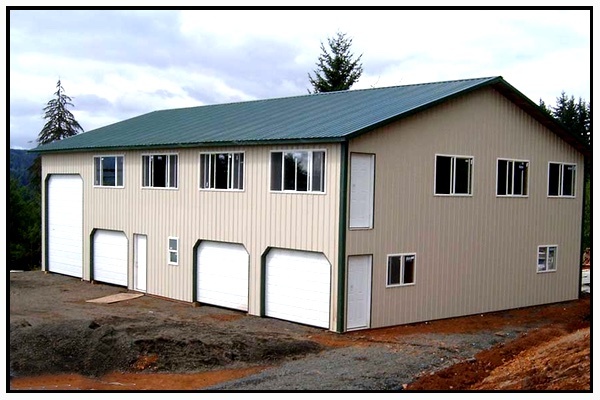 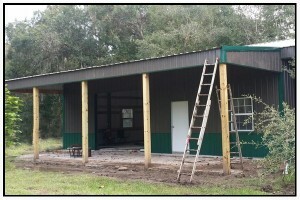 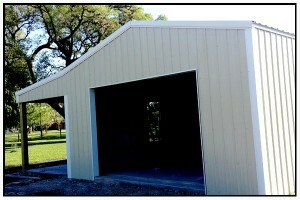 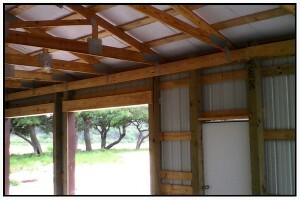 CWB specializes in custom built garages and workshops that are built with flexibility in mind. 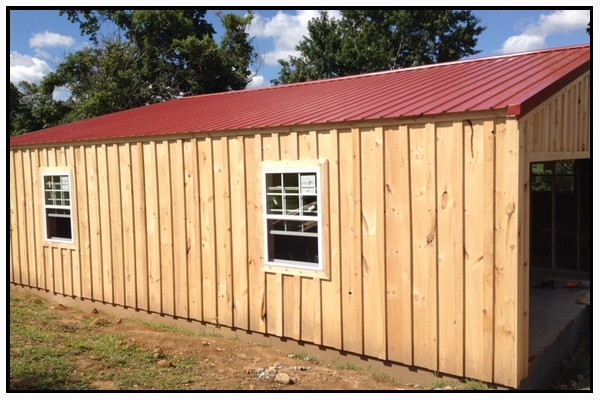 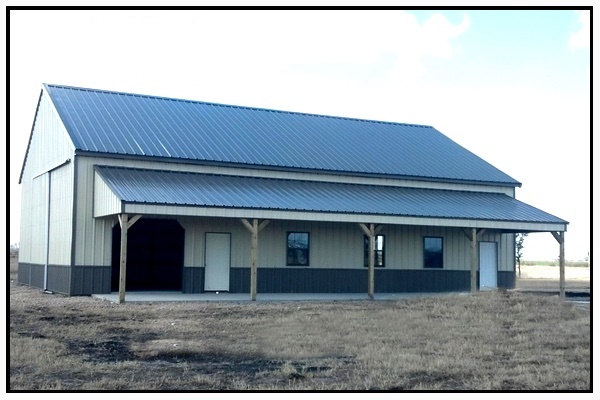 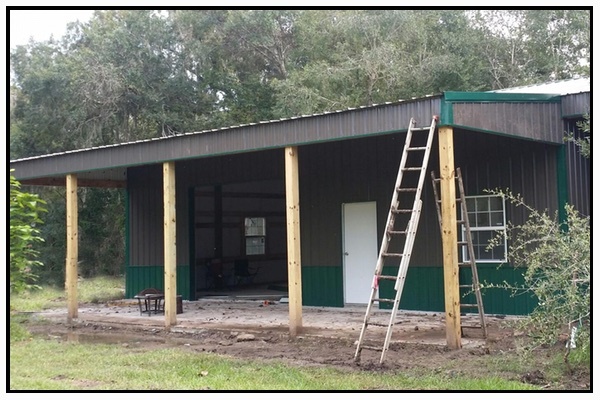 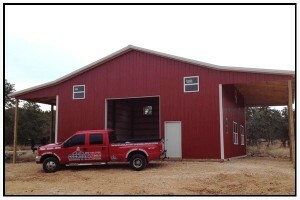 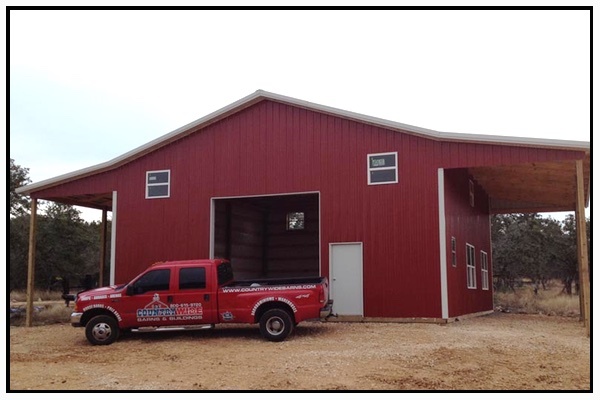 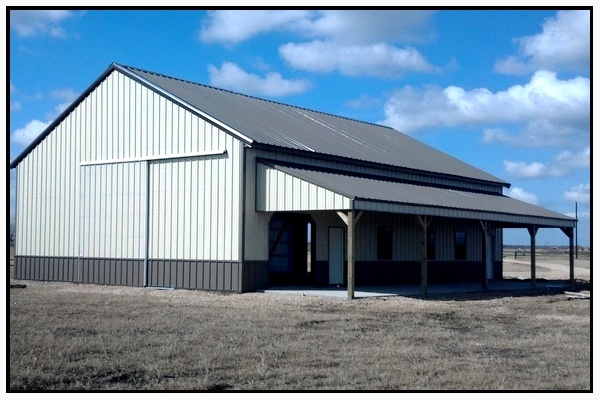 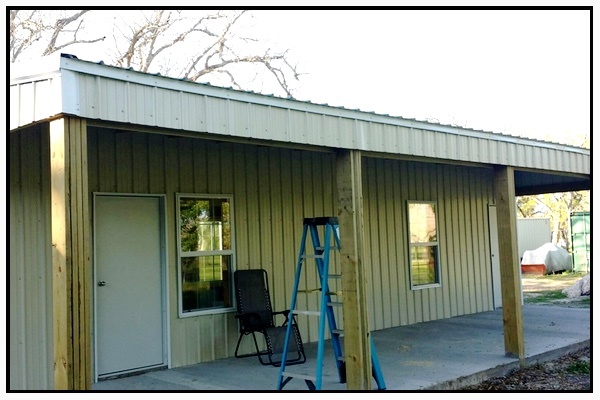 Whether you are looking for the ultimate “man-cave” or a simple structure to store and work on vehicles, Country Wide Barns can get the job done quicker and more cost effective than larger competitors.